Thornwood, NY – Just in time for the Holidays, ZEISS offers real cash savings on all 2018 riflescope models. Now through December 31, 2018 all ZEISS V4, V6 and V8 riflescopes are offered with an instant savings of up to $300.00 for in-store or online shoppers. No forms to complete, and no wait time. Just a smart, quick, and easy way to save some cash on some of the best riflescopes for hunters and shooters. Save $100 when you purchase any model from the new and very popular Conquest V4 line-up. Save $200.00 when you purchase an ultra-elite and lightweight Conquest V6 model with SCHOTT Fluoride glass throughout. And save $300.00 when you purchase a Victory V8 riflescope with SCHOTT Fluoride High Transmission optics throughout the complete optical system. 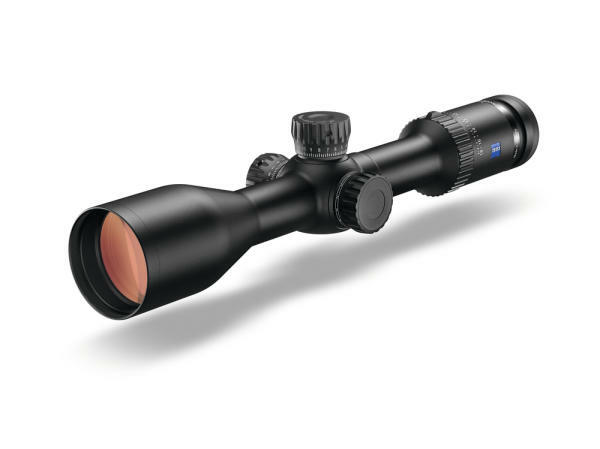 Each of these riflescope models are available through participating ZEISS Authorized Dealers and ZEISS’s online- shop at www.sportsoptics-shop.zeiss.com.